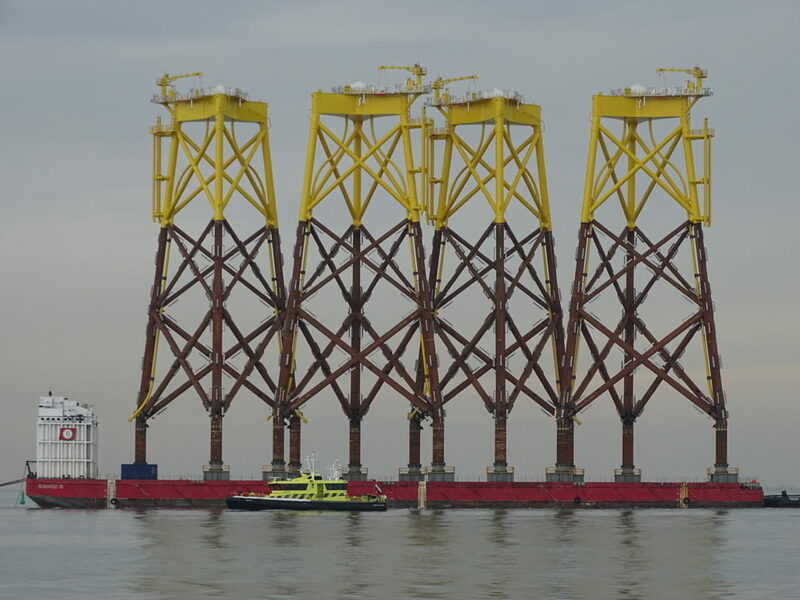 Our largest barge, the semi-submersible “BOABARGE 37” (152m x 38 x 9.15 m – 29 500 DWT) is engaged by Jan De Nul NV in construction of two Gravity Based Substructures (GBS’s) for the Kriegers Flak Offshore Windfarm Project. 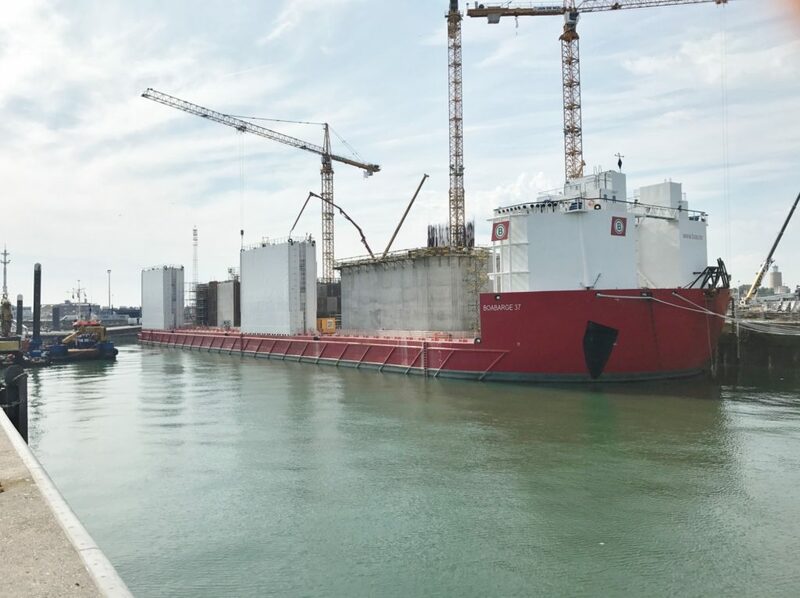 The construction is currently ongoing in Oostende, Belgium and once complete the total weight of the GBS’s will be close to 16 800t. 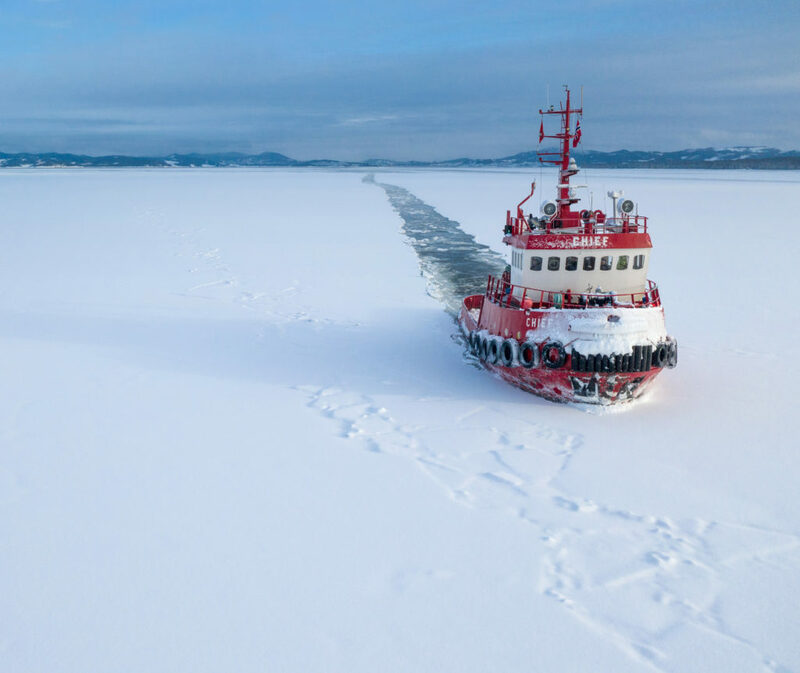 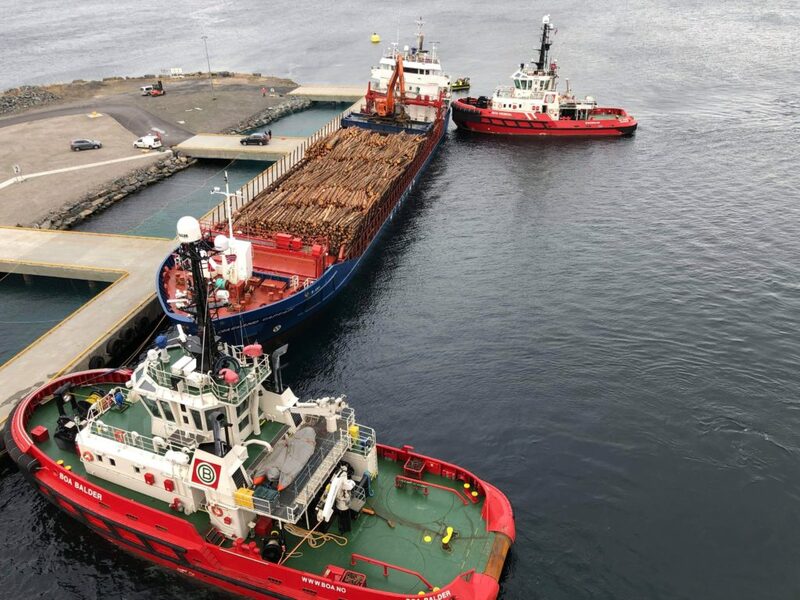 “BOABARGE 37” will then be towed to the installation site east of Denmark and the GBS’s floated off by means of submerging “Boabarge 37 to a draft of ~ 20 m.